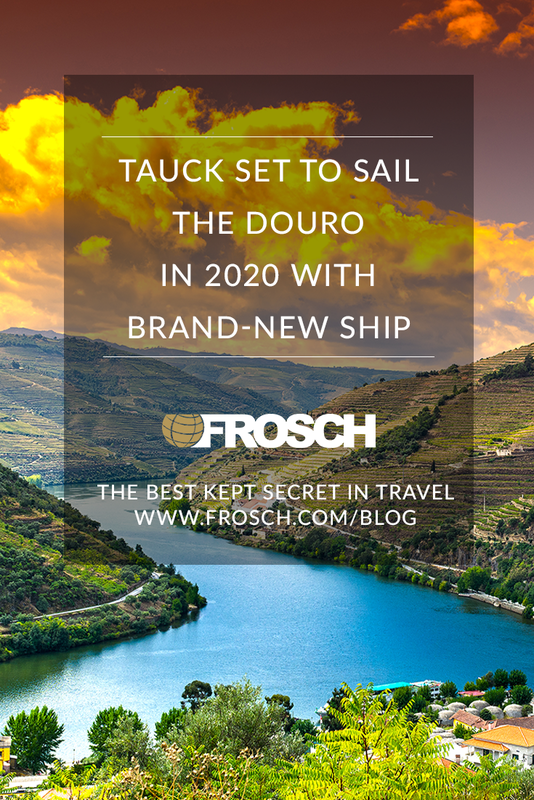 Travelers will be delighted to hear about Tauck’s new itineraries aboard the Andorinha, a vessel specifically designed for river cruising on the Douro. The latest ship from Tauck will carry a mere 84 guests, offer more public spaces, and deliver an intimate ambience Tauck travelers cherish. 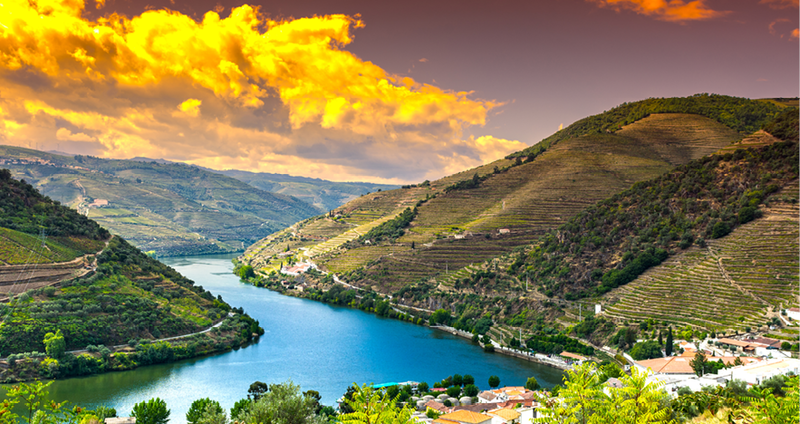 Are you ready for a river cruise on the Douro? 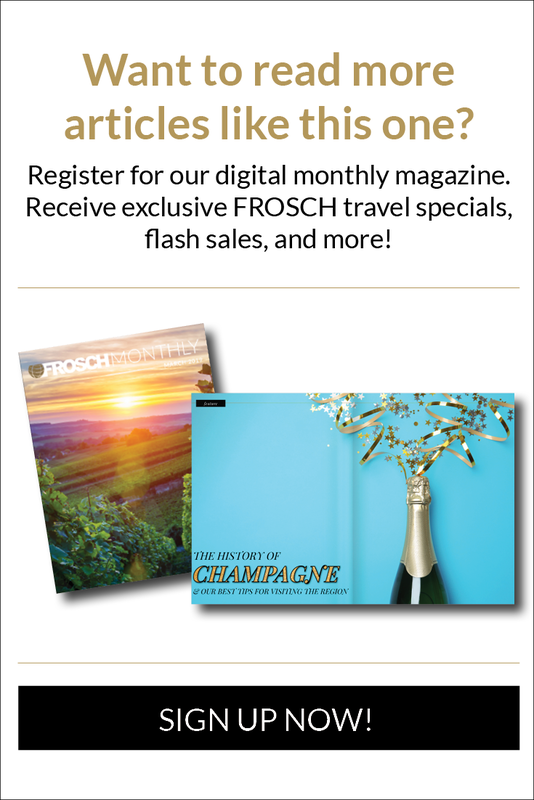 Contact your FROSCH Travel Advisor to start your planning!